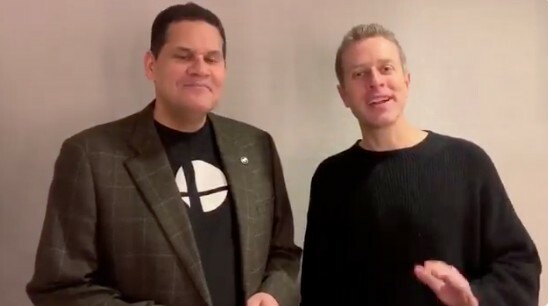 The Game Awards 2018, which revealed tons of breaking news, has finally concluded today. 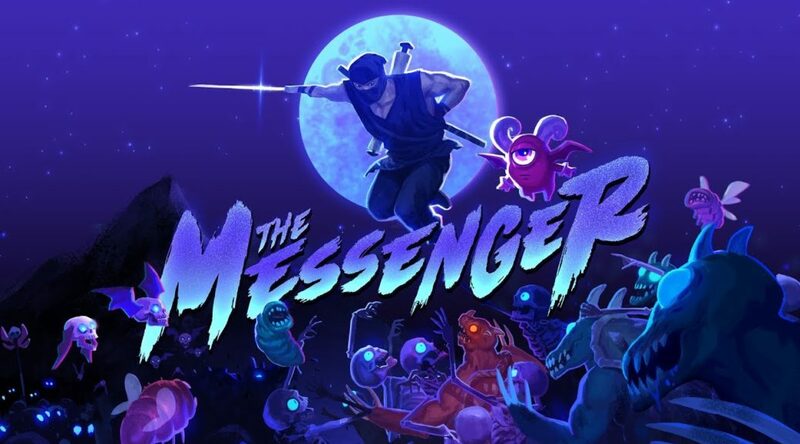 The Messenger won The Game Award for Best Debut Indie Game at this year’s Game Awards. The award is meant to recognize outstanding efforts from new development teams. 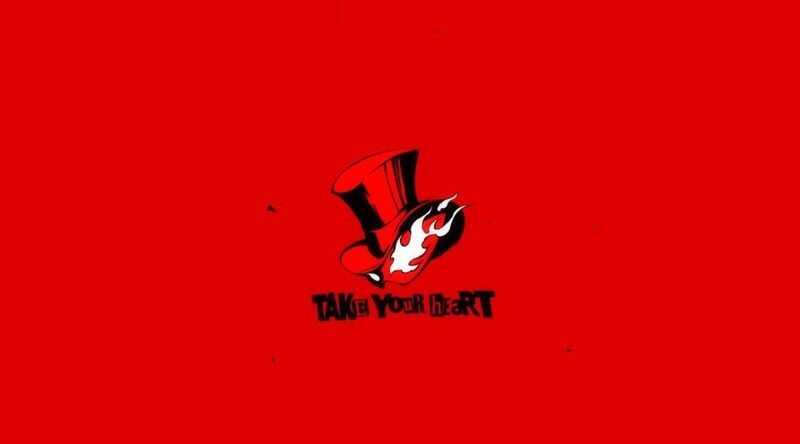 The first character revealed for Smash Bros Ultimate’s Fighters Pass DLC is Joker, from the acclaimed RPG Persona 5. Check out the trailer below! Fortnite has been a huge success this year, and it’s no surprise that it’s won The Game Awards for Best Ongoing Game and Best Multiplayer Game. Congrats to Epic Game for the W! 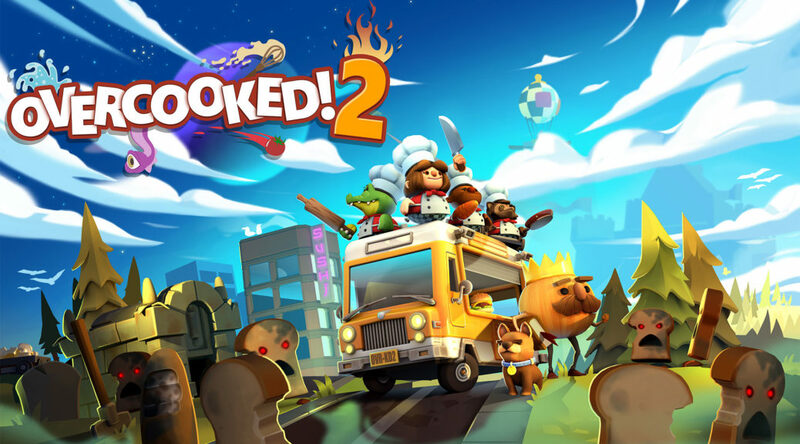 The frantic co-op game Overcooked! 2 takes home the Game Award for Best Family Game for 2018. Congratulations to the developers, Ghost Town Games! 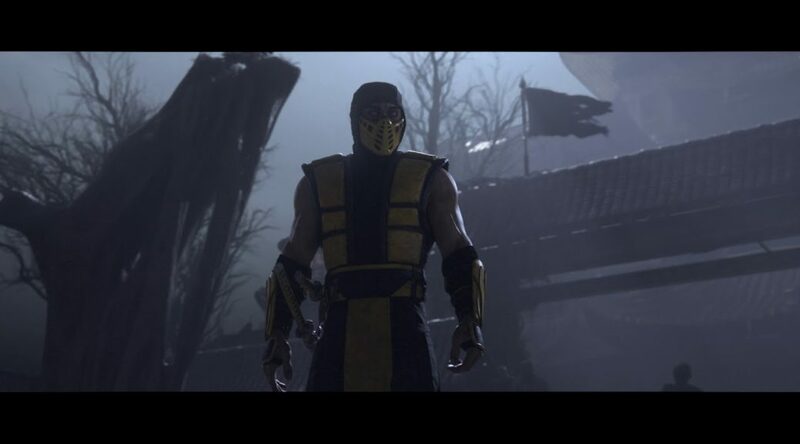 The newly announced fighting game in the storied Mortal Kombat series will be making its way to Switch! Check out the announcement trailer right here. 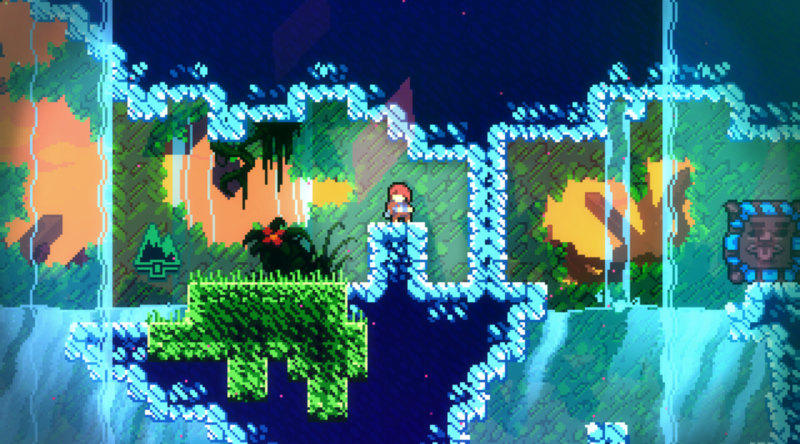 The 2D platform game Celeste won Best Independent Game at 2018’s The Game Awards. 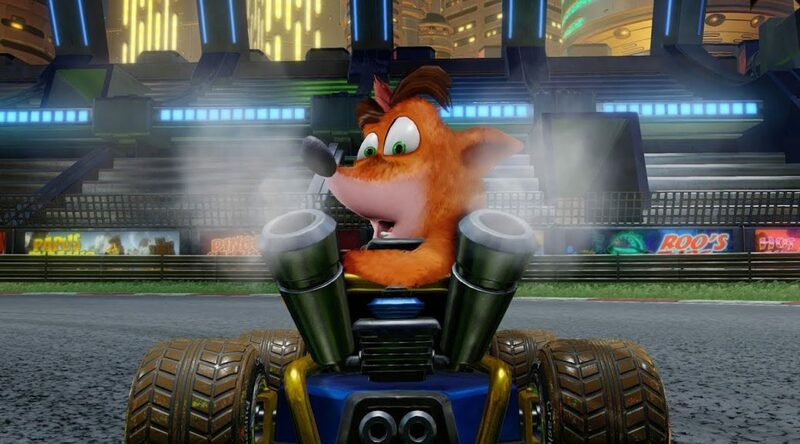 An enhanced remake of Crash Team Racing has been announced for Switch, as well as PS4 and Xbox One. The game will be releasing June 21, 2019, and is set to feature online play, and up to 4-players locally. Check out the trailer below the break! 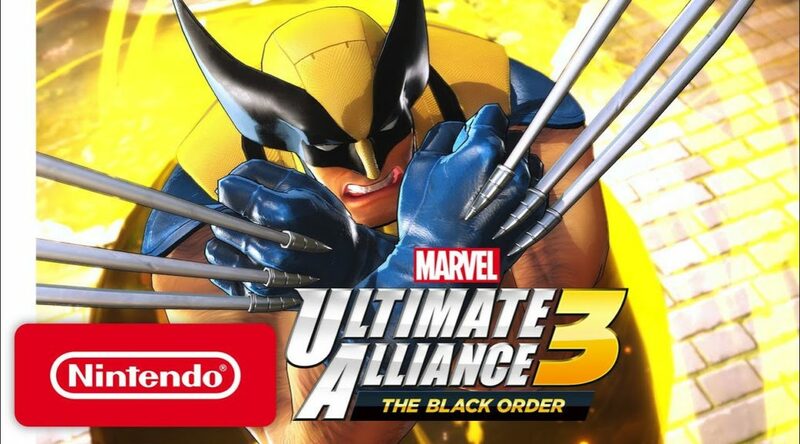 Marvel Ultimate Alliance 3: The Black Order was announced at The Game Awards, exclusively for Nintendo Switch. 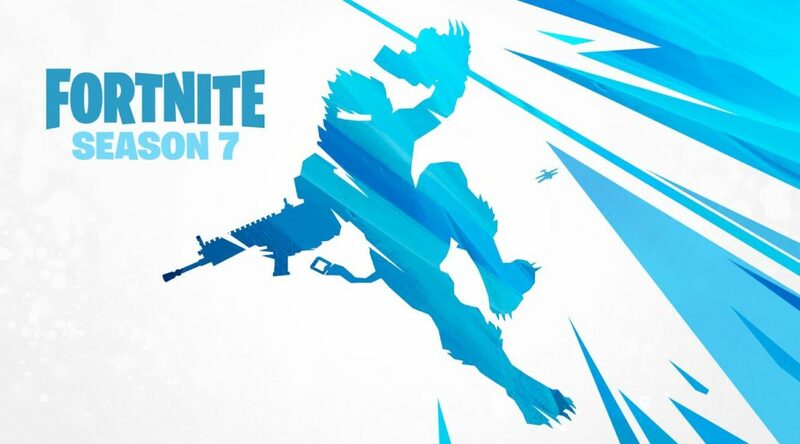 You can check out the world premier reveal trailer after the break. 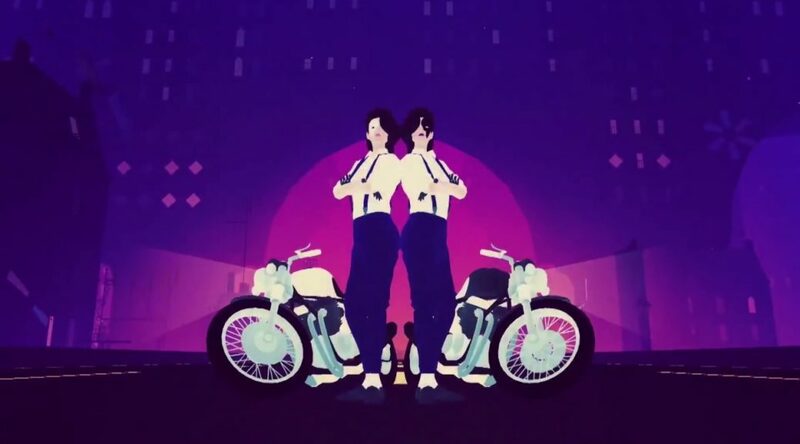 A new Switch game published by Annapurna Interactive, called “Sayonara Wild Hearts,” was announced at The Game Awards tonight. You can check out the trailer below the break.